That’s right, we are talking broccoli again. 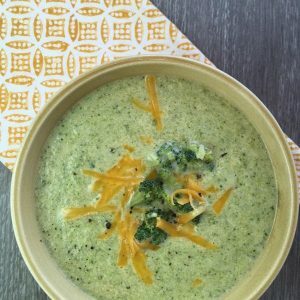 We transformed broccoli into a sweet and sour delight with our ginger broccoli stir fry and now we have created a creamy broccoli and cheddar soup that is to too good to be true. 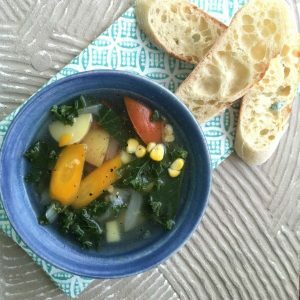 This soup is just another one of our family’s favourite meatless Monday recipes. 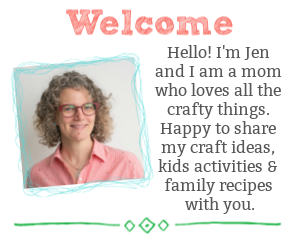 When my kids say “Mom, this is the best soup ever!” I know I’ve hit on something fantastic. 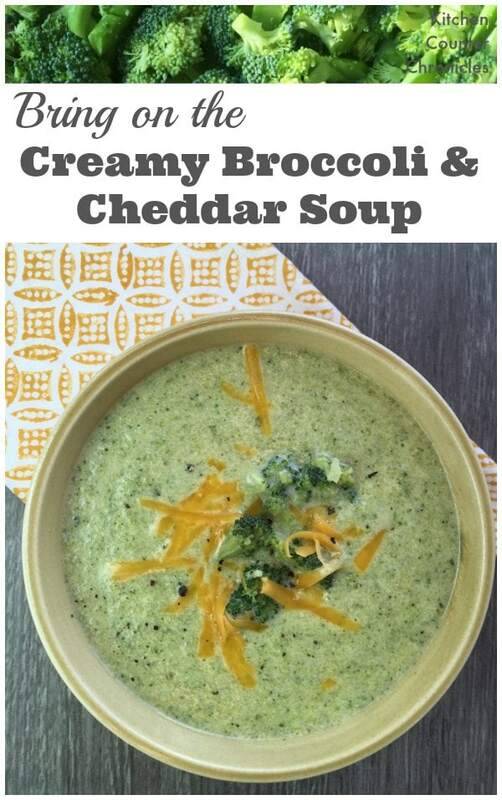 I have never made a broccoli soup before. To be honest, the idea sort of scared me. This is the kind of soup that we order when we are out at restaurants. I was afraid I wouldn’t be able to pull it off. 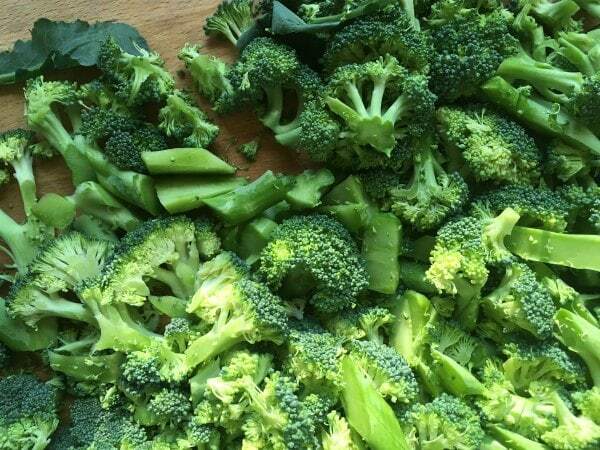 After all, broccoli can turn from delicious to over-boiled and soggy in minutes. 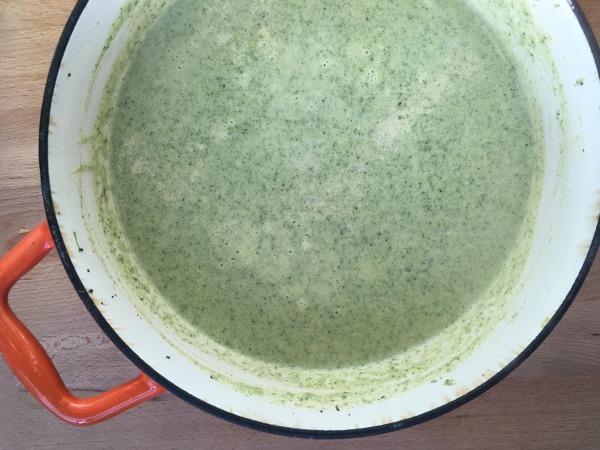 In the end, this soup was surprisingly simple to make…really. In no time at all I had a pot full of amazing soup that we had for dinner and filled up the school thermoses the next day. 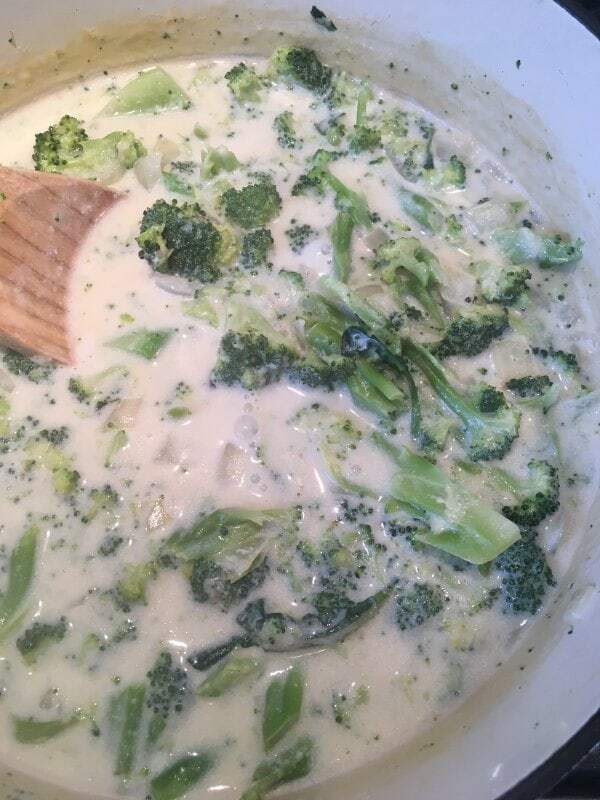 While a creamy soup may not sound like a particularly healthy soup, I swapped in a lower fat cream and used low sodium vegetable stock and it was still deliciously smooth and creamy. You definitely cannot deny the vitamin and fibre packed punch of all that broccoli. In a large heavy bottom pot (I used a dutch oven) melt the butter over medium heat. Drop in the shallots and sauté until softened, but not browned…about 3 minutes. Whisk the flour into the melted butter and shallot mixture. Whisk until the flour becomes lightly brown…about 2 minutes. Whisk in the milk and the vegetable stock. Stir until the flour has dissolved. Pour in the broccoli and bring to a boil. Once boiling drop down to a simmer and let the soup simmer for about 20 minutes, or until the broccoli stalks are soft. 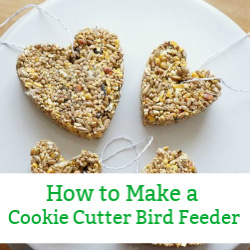 Use an emersion blender, or carefully transfer the broccoli soup to a blender. Whiz up the soup until it has reached the desired smoothness. Some people like their soup a little chunky. My kids like the soup totally smooth. 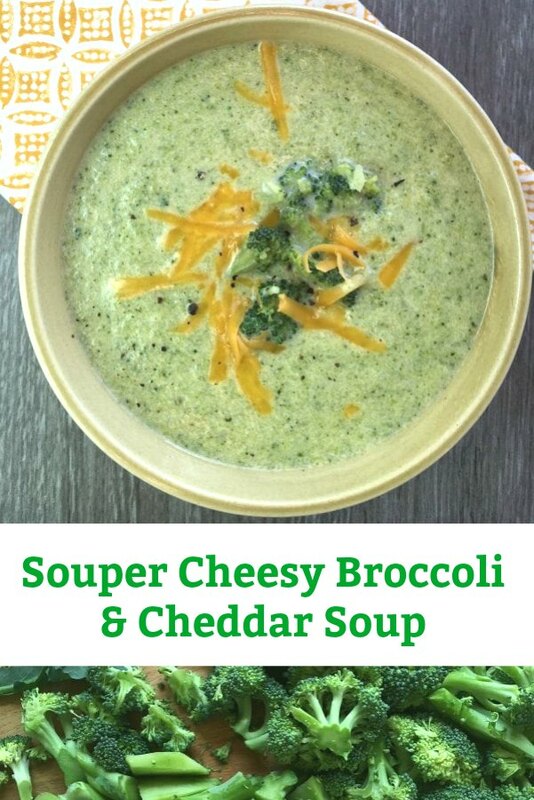 I kept a few pieces of broccoli aside and added the pieces to my bowl of soup, as I like my soup a little chunky. Next, stir in the cheddar cheese into the warm soup and continue stirring until the cheese has completely melted. Taste the soup and add salt and pepper to taste. At this point you may want to add more stock, if your soup is thicker than you like. Serve the soup with a sprinkle of grated cheddar cheese on top. 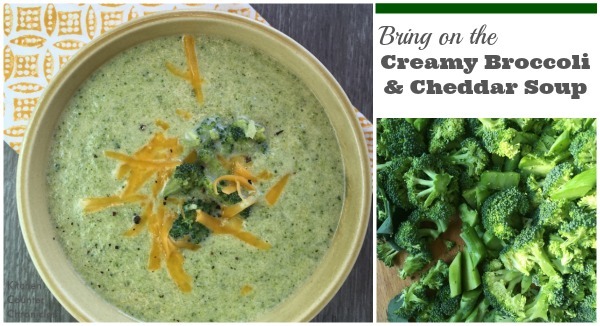 Broccoli and cheddar come together in this deliciously creamy soup. 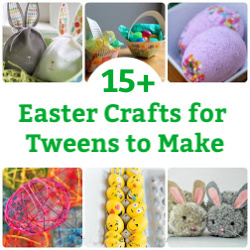 A great vegetarian recipe for kids and families to enjoy. In a large heavy bottom pot (I used a dutch oven) melt the butter over medium heat. Drop in the shallots and sauté until softened, but not browned...about 3 minutes. Whisk the flour into the melted butter and shallot mixture. Whisk until the flour becomes lightly brown...about 2 minutes. 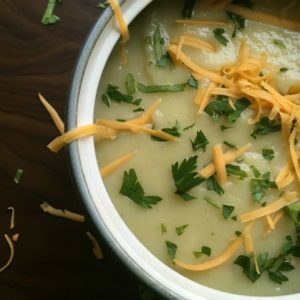 Top your soup with more shredded cheddar cheese.